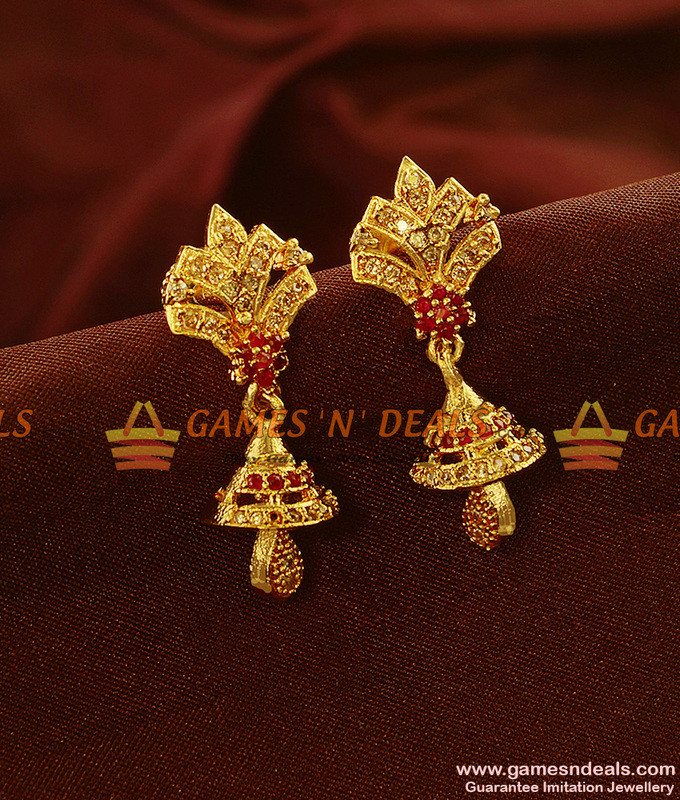 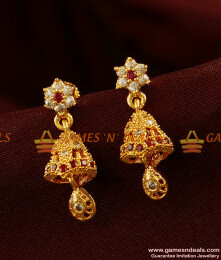 24ct pure micro Gold Plated Jewellery Kerala 24ct Pure Gold Plated Bridal Wear Full Zircon Stone Nec..
Chidambaram Gold Plated Jewelry Sparkling Grand Bridal Wear Full Red and White Stone Flower Dollar I..
ER492 - CZ Stone Cinderella Jhumki Beautiful College Wear Imitation Ear RingJewelry Care :1. 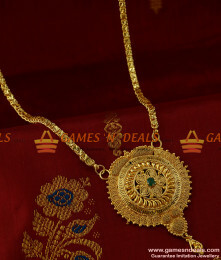 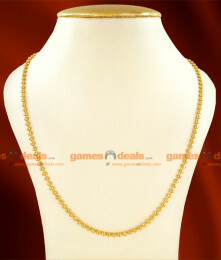 Keep it..
1 gm Gold Plated Jewellery Traditional Light Weight Mens Chain Design .The chain is specially m..
1 gm Chidambaram Gold Plated Jewelry Traditional Kerala Mani Model - Crafted for daily wear. 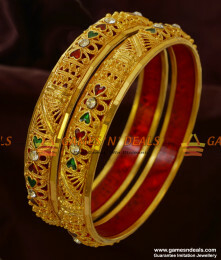 Sm..
Chidamabaram Gold Plated Imitation Enamel Party Wear Red White Stone Bangle .The combination of..
ER329 - Small Jhumkhi Zircon Stone Guarantee Daily Wear Ear Rings Low Price OnlineJewelry Care :1. 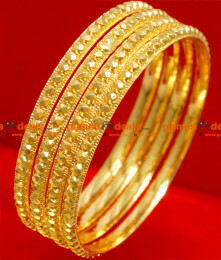 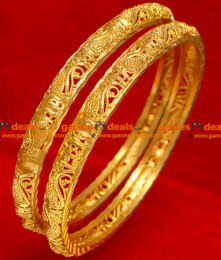 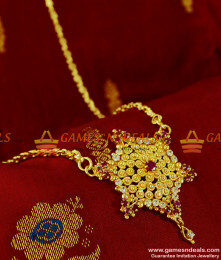 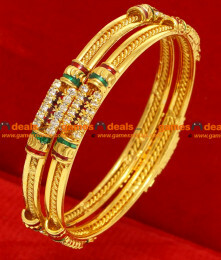 K..
Chidambaram Gold Plated Imitation Bangle Traditional Kerala Swan Design. 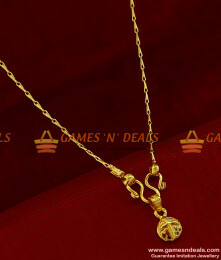 This is an attractive Swan .. 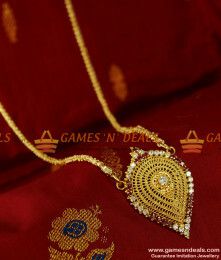 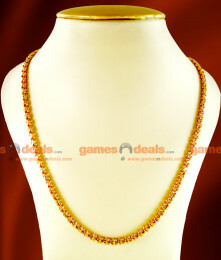 This is a 24ct gold plated christian cross dollar long pendant chain with is embedded with awesome s..
24ct Chidambaram Pure Gold Plated Jewelry Kerala Sundari Design South Indian Chain Model - Look tren..
24ct Pure Chidambaram Gold Plated Trendy Ruby Stone Party Wear Star Dollar Latest Imitation Jeweller..
1 gm Chidambaram Gold Plated Jewelry Traditional Kerala Heartin Design Chain - Crafted for dail..